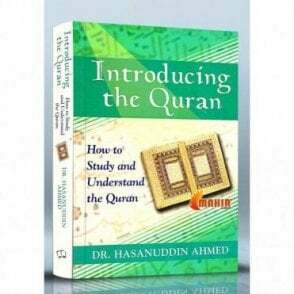 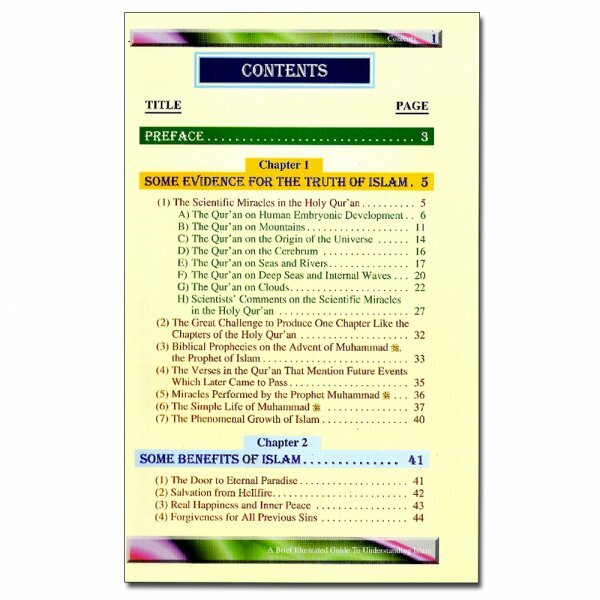 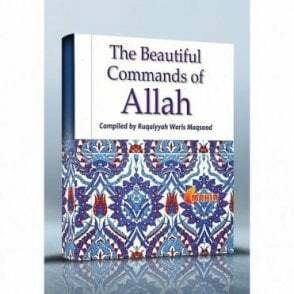 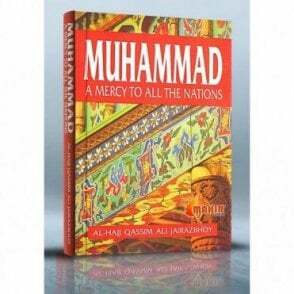 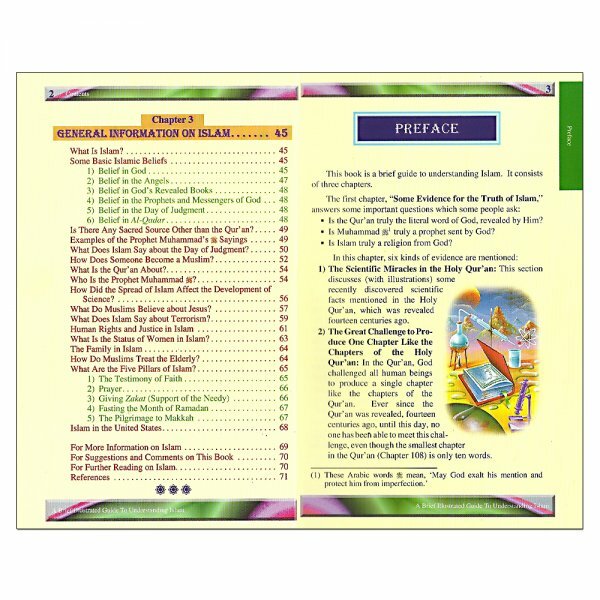 As suggested by the title, this book provides a brief and basic information relating to Islam. 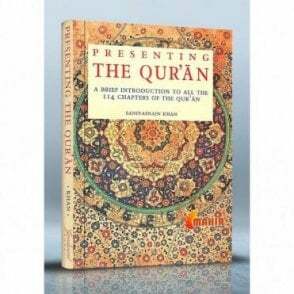 It seeks to provide evidence to prove that the Quran was Allah’s revelation to mankind. 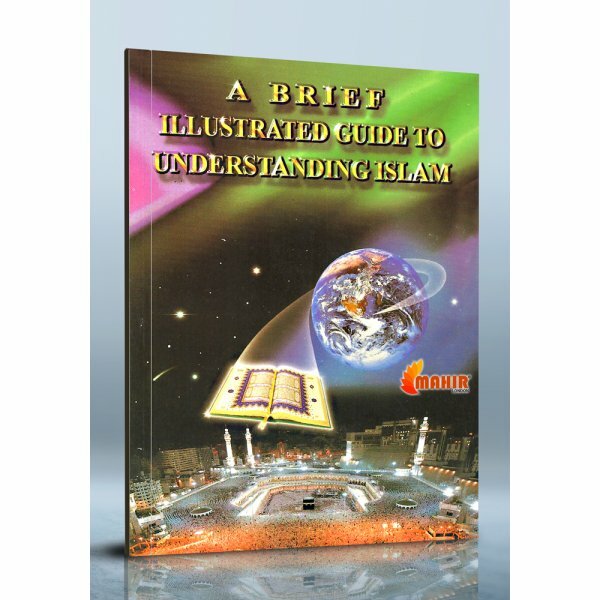 It also talks about the benefits of practising Islam, and has a brief discussion about basic Islamic beliefs and principles. 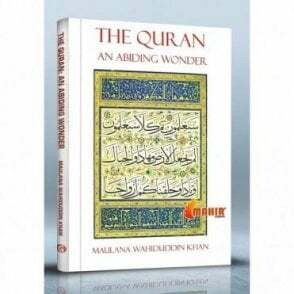 Beautiful colour photos and illustrations enhance the value of this book.